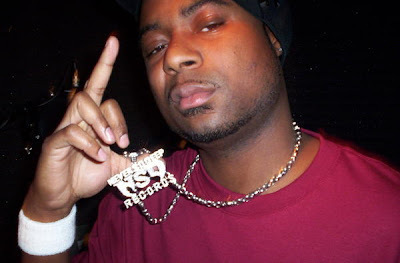 BlackRadioIsBack.com Music: Hue Hef | BlackRadioIsBack.com - Official Blog of the Syndicated FuseBox Radio Broadcast! 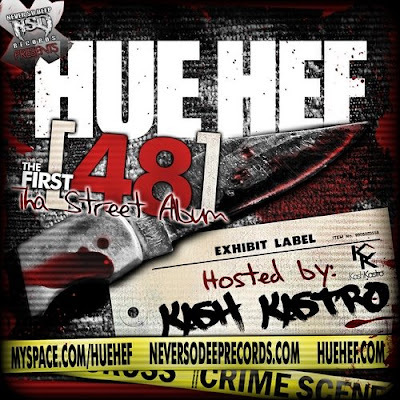 Just sharing some quality Street Hip-Hop from my peoples from Never So Deep Records with the lastest mixtape album from Bowman, South Carolina MC Hue Hef with DJ Bless & Kash Kastro Presents: Hue Hef - The First 48 (The Street Album) . Give it a download and let me know what y'all think - I doubt you'll be disappointed, especially if folks dug the Jim Snooka mixtape project we posted up here a while ago.